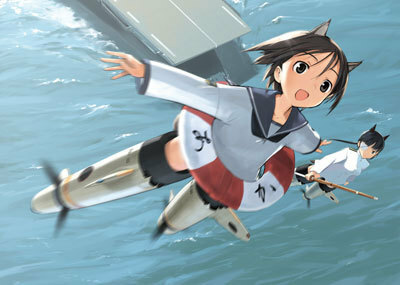 StrikeWitches 101. . Wallpaper and background images in the Strike Witches club. What do আপনি think your looking at?